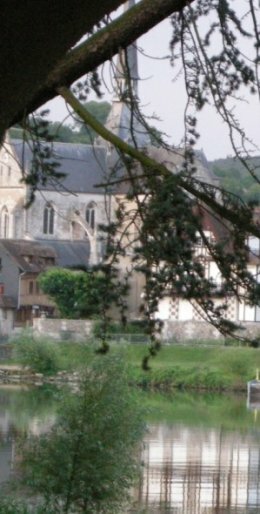 A 3 to 5% discount for your Weekends, MidWeeks or Whole week bookings when they are related to public activities in les Andelys. 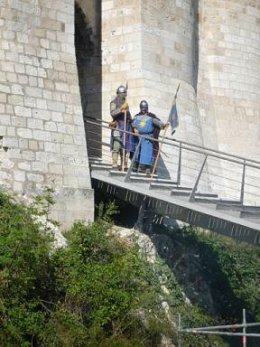 Weekend Family Offer with a 3% Discount on the 4 Room Unit upstairs for 8 or the 3 Room Downstairs Unit for 5 and even a 5% Discount on The whole of La Berverie for 15 during all medieval activities at the castle. and another MidWeek Young Artists Offer with a 5% discount related to all activities in our Nicolas Poussin museum.